One of the beauties of our human body is that we do many things simultaneously and unconsciously and you can be rest assured that you might not even be aware of most of them. You might have figured by now a list of things that your body does unconsciously and we are sure that you may have added breathing to the list. Breathing is in a way the most common thing that we do in our life – sans the awareness. You can easily identify any hiccups to this breathing process while you are conscious. But what happens when you sleep? Do we notice such lack of breath while we sleep? Yes, we do! Sleep disorders are mostly associated with a person’s breath intakes and at times we may have a labored breath or trouble breathing altogether. In off cases this is not a matter of concern, however, if this occurs frequently and with regular intervals, then these can be a cause for grave concerns. In medical terms, this is known as sleep apnea and it affects the people of all ages and sometimes even children. The breathing interruption may last for a few seconds while you sleep and sometimes this may be experienced throughout the night. Your lifestyle and food habits have a major part in it and to an extent, the symptoms can be avoided. Sleep apnea is not dangerous by itself, but they can lead to a number of ailments including high blood pressure, heart ailments, and diabetes. Do not take these conditions lightly and it is extremely important to know when you have this sleep apnea. 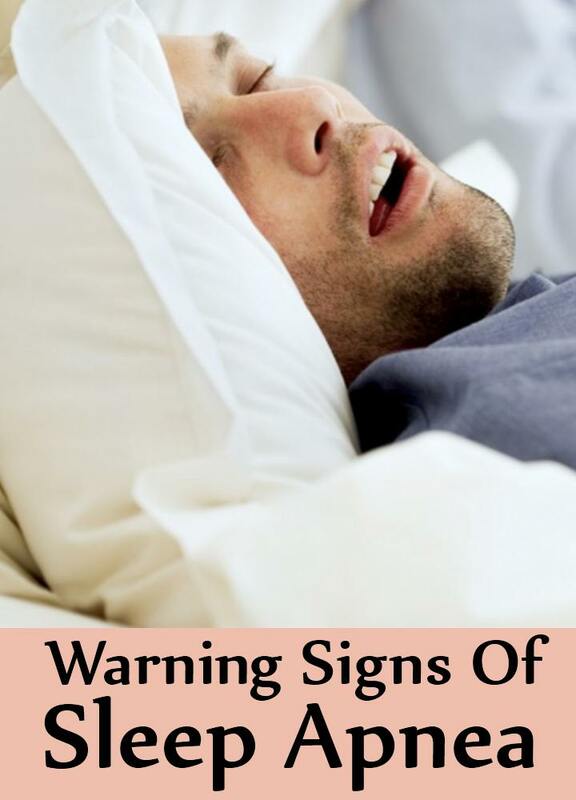 Take a reminder of the below signs that your body may send out when you have sleep apnea. This is the most common sign of apnea. While it is common to snore while we sleep, these types of snoring will be characterized by high sound and choking and pausing gaps in between these snores. Also, you might experience trouble during these times and it would look like you are making an effort to breathe. You might not be aware of this, while you sleep. Hence it is better to take a help of a family member to comment on how you snore. It is not uncommon to snore. However, if these snoring patterns are uneven or if you snore with a high decibel then it would be safe to consult a doctor to rule out sleep apnea. This is also one of the important sign to justify that you might have a sleep disorder. 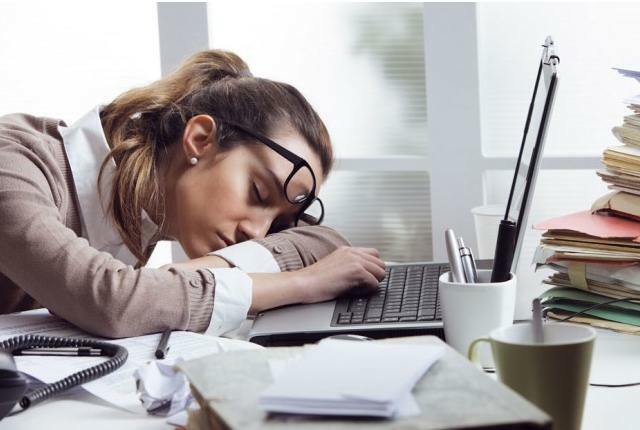 Sometimes, irrespective of a good 7 to 8 hours sleep, your body might feel tired and you may want to sleep during the day. Sometimes the tendency can be so high that you can even fall asleep unknowingly during day time – in-between your work or while you drive. These are really serious concerns and take a medical consultation immediately if the signs are regular. It can happen sometimes that when you wake up from the morning and get an urgent need to drink lots of water. This is normal but however, if you experience the same with extreme dryness in your mouth, then it can indicate a sleep apnea symptom. Your mouth can turn out sore once you wake up and you may feel your body dehydrated due to this. Also, in many circumstances, this dryness would not get quenched even when you drink water. This happens as frequent disruption to the breathing process makes your saliva dried out. Take note of these symptoms and get a consultation if the signs prolong every day. Headaches are common occurrences and can happen for a range of reasons. Nevertheless, watch out especially for headaches that occur in the morning. Since your sleep pattern is disturbed, you may be waking up to a dull throbbing pain the head. The pain would gradually fade away as the day progresses, but you may be getting these headache pangs every day. Morning headaches can break your day and your routine in the long run. Take feedback from a doctor about this. 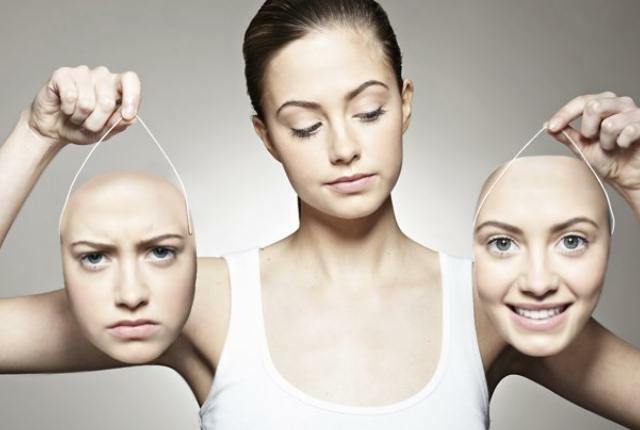 While mood swings are not exactly a sign of sleep apnea, you may be undergoing such symptoms as you have a troubled sleep behavior. A good sleep is necessary for keeping your brain robust and intact. Frequent disruptions or a troubled sleep do not give anything positive to the neurons and you may be feeling extremely agitated or uptight in your routine life. You can also experience mood swings due to this. This is the very reason why every medical professional check if our sleep patterns are normal when we go with such disorders. Get medical help soon, when you notice such mood swings incidents.